What exactly is jazz? What stories are there to discover behind the works of great composers? And what is it that makes these so special? Each season, the Kaistudio seminars are closely intertwined with the current Elbphilharmonie music programme. No previous knowledge is necessary and a ticket to the concert afterwards is included! 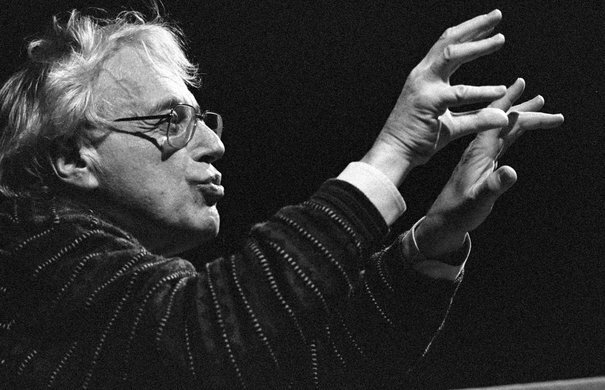 »Spiegel« magazine described György Ligeti as the »popstar of electronic music« and he is known as one of the most important composers of the twentieth century. He experimented with musical forms, developed several new techniques and thereby set the benchmark in contemporary music. This seminar in the Elbphilharmonie Kaistudio offers insights into the sound cosmos of the Hungarian-Austrian composer, to whom a special focus is dedicated in 2019 as part of the Hamburg International Music Festival. 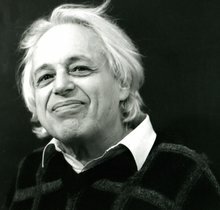 The course comes to an end with the Ensemble intercontemporain concert in the Grand Hall on 14 May 2019, featuring works by György Ligeti. »Jazz is not what you do, but how you do it,« said the great pianist Fats Waller. So how exactly do the jazz greats do it? Surely no other music genre has manifested in so many forms, and it is still constantly evolving. In this seminar, Hamburg jazz musician Christophe Schweizer discusses selected types of jazz in an accessible way, invites special guests to join him and demonstrates in concrete terms how jazz musicians work. 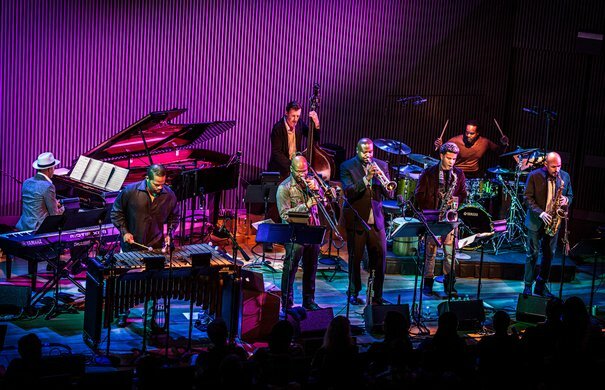 There is a special focus on the music of the SFJAZZ Collective from San Francisco, whose performance at the Elbphilharmonie on 11 November 2018 brings the seminar course to an end. The concert tickets are included in the course fee. 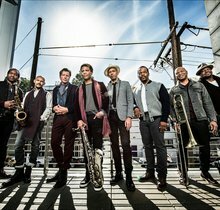 Participants also receive a free ticket for a Jazz Federation Hamburg event of their choice. 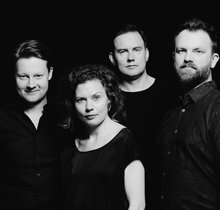 In cooperation with the Jazz Federation Hamburg e.V. Joseph Haydn was a pioneer of the string quartet form, and he composed more than 60 of them. He thereby laid a solid and substantial foundation upon which Mozart, Beethoven and countless nineteenth- and twentieth-century composers could build on and develop. In this seminar, participants develop a deeper knowledge and understanding of Haydn and his work, and gain insights into the world of composition. 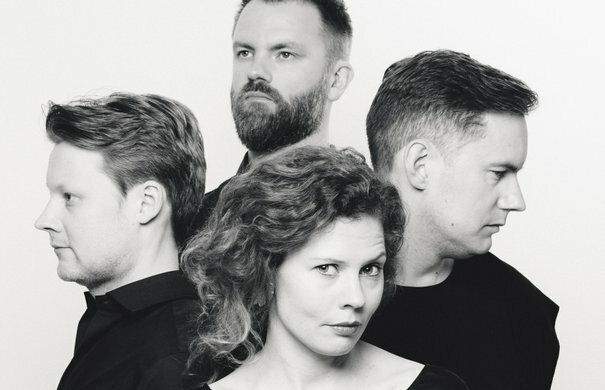 The course includes tickets for the concert with Meta4 and the Gringolts Quartet on 7 December 2018.